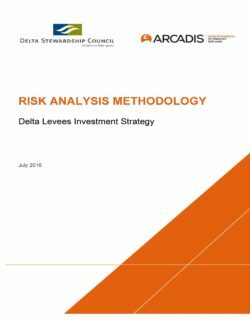 Risk assessment methodologies have been used around the world to provide decision makers with information on the likelihood of adverse outcomes and resulting consequences. 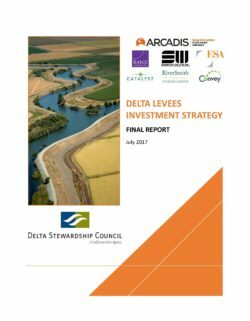 Governments are recently moving to broader flood risk management approaches that encompass structural measures and manage floodplain development while recognizing climate change, environmental functions and social factors. 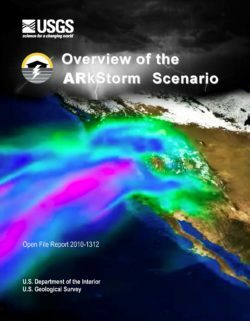 Such flood risk approaches consider the probability of a flood hazard occurring; the vulnerability of flood mitigation measures implemented to lessen flood consequences through preparation, response, recovery and mitigation; and the consequences that result from the mitigated flood event. Within that overarching flood risk management context, the U.S. Army Corps of Engineers (USACE) is considering risk management approaches for dams and levee systems in order to make better decisions, better prioritize and justify risk reduction measures, better communicate risks to decision makers and the public, and better understand and evaluate public safety risks in an environment of shared flood risk management responsibilities. 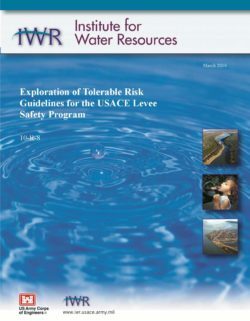 In March 2008, three Federal agencies - US Army Corps of Engineers (USACE), Department of Interior, Bureau of Reclamation (Reclamation), and Federal Energy Regulatory Commission (FERC) convened a workshop entitled “Workshop on Tolerable Risk Evaluation – A step towards developing tolerable risk guidelines for dams and levees”. 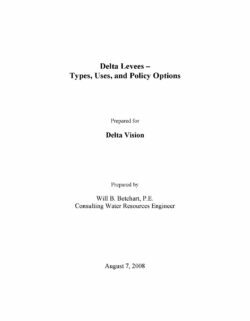 With the formation of the USACE Levee Safety Program (USACE 2007), attention began to be directed toward adapting the newly developed risk-informed dam safety policies and methods for application to levee systems. The National Committee on Levee Safety (NCLS) authorized by the Levee Safety Act of 2007 published its draft recommendations in January 2009 (NCLS 2009) including Recommendation #5 that Tolerable Risk Guidelines (TRG) be developed for application in risk-informed, flood risk management (FRM) associated with levees. This March 2010 workshop constitutes one step in USACE engaging the flood risk management community to work collaboratively in developing policies, TRG, and methods to further levee safety for the nation. 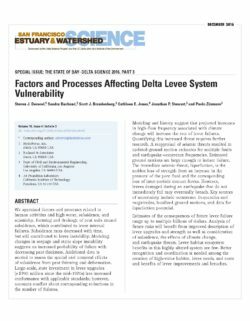 The workshop purpose was to examine the concepts and principles of tolerability of risk and tolerable risk guidelines and explore their application to, and use in, managing life, economic, and environmental risk associated with levee systems. The workshop scope encompassed national and international approaches to flood risk management, tolerability of risk, and tolerable risk guidelines as they would apply to the USACE levee safety program. The workshop was comprised of three parts: introductory plenary presentations that set a common base and vocabulary for subsequent discussions; three facilitated break-out sessions that deliberated on questions prepared in advance; and concluding panels and plenary sessions that would capture the sense of the participants in what was learned and how to proceed. Invited participants numbering about sixty were from USACE, FEMA, other Federal agencies, professional societies, NGO’s, and from The Netherlands, United Kingdom, Japan, and Spain. 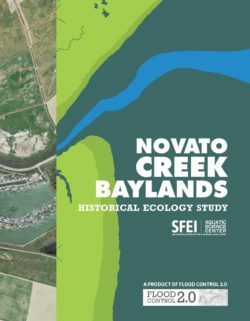 In addition to tidal wetland modification, land use changes upstream in the Novato Creek watershed have resulted in several challenges for flood control management. 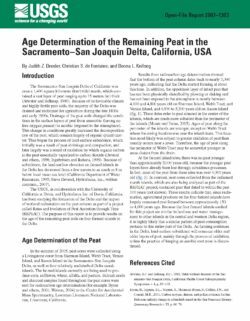 Dam construction and increased runoff in the upper watershed have resulted in elevated rates of channel incision, which have increased transport of fine sediment from the upper watershed to lower Novato Creek. Channelization of tributaries and construction of irrigation ditches have likely increased drainage density in the upper watershed, also potentially contributing to increased rates of channel incision and fine sediment production (Collins 1998). 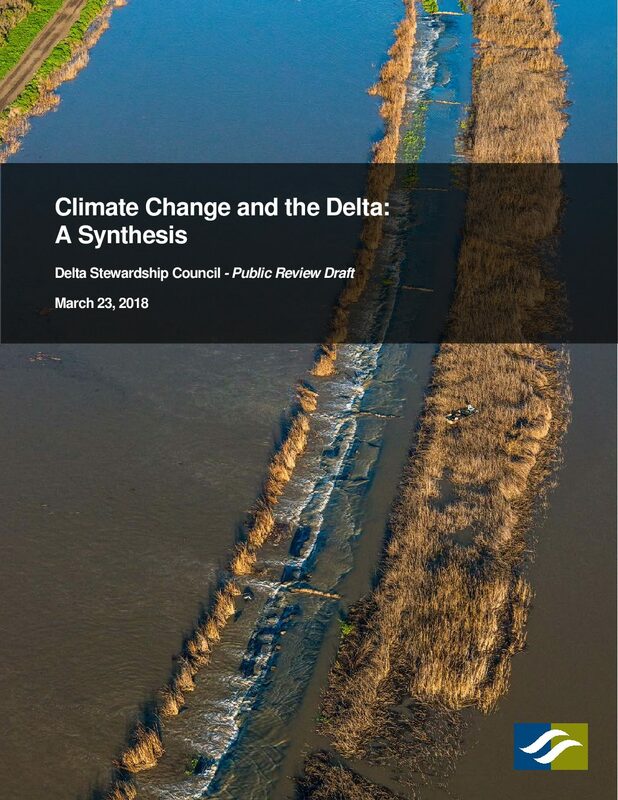 Downstream, sediment transport capacity has been reduced by construction of a railroad crossing and loss of tidal prism and channel capacity associated with the diking of the surrounding marsh. 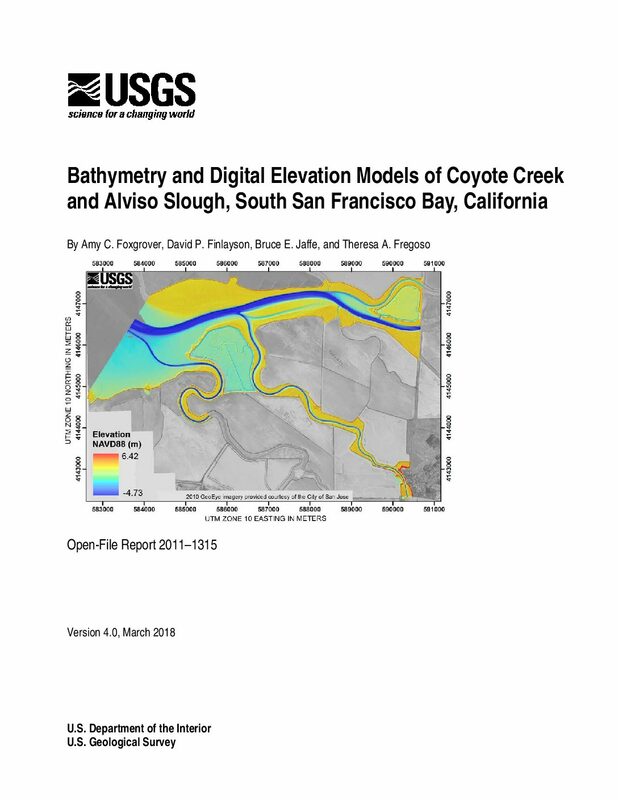 As a result of the increased fine sediment supply from the watershed and the loss of sediment transport capacity in lower Novato Creek, sediment aggradation occurs within the channel, which in turn reduces the flood capacity of the channel, necessitating periodic dredging (fig. 1; Collins 1998, PWA 2002).